Colorful Striped Drinking Straws Background Abstract. Summer And Beverage Concept. Fotos, Retratos, Imágenes Y Fotografía De Archivo Libres De Derecho. Image 118613376. 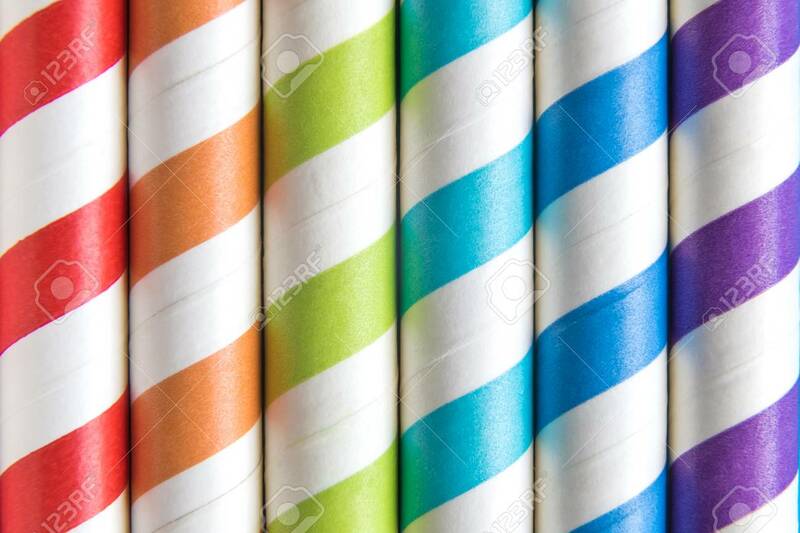 Foto de archivo - Colorful striped drinking straws background abstract. Summer and beverage concept. Colorful striped drinking straws background abstract. Summer and beverage concept.